We’re introducing a new feature on the Bridal Survival blog. 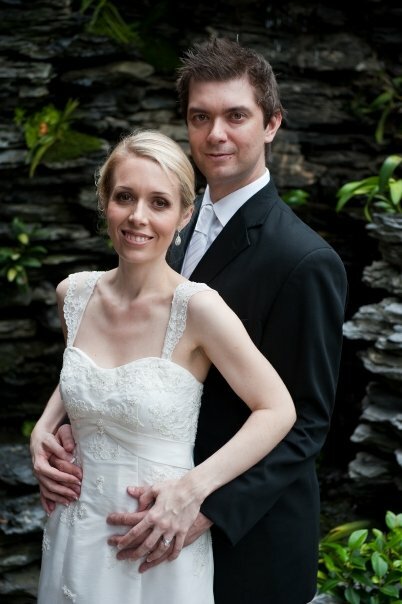 We love and adore the brides that come to us through Bridal Survival and want to show you their beautiful wedding days. We also know that every bride comes away from her wedding day with a realistic picture of the big day, so we thought we’d ask our Bridal Survival brides for some advice for brides to be! You can see more Bridal Survival brides in our Bride Gallery and you can contact us if you’d like to be featured! Marni is our first Bridal Survival bride (see her on our Bride Gallery page) to hit the blog and we couldn’t be more honored to have Marni share her advice here! My shoes, I have a slight shoe addiction and spent too much time worrying about something that people could not really see! Don’t forget to eat something! My morning preparations went so quickly and I was quite nervous and not really hungry, but try to eat something small so you keep your energy levels up. You will need it because it is a long day! Thanks Marni! 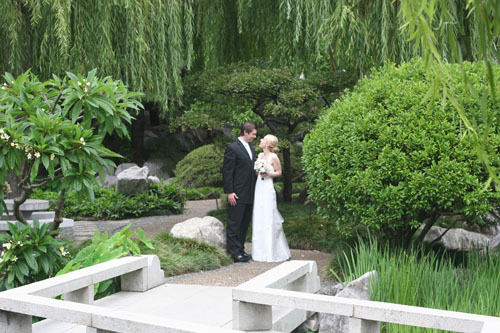 If you’d like to be featured as a Bridal Survival Bride, simply contact us at our contact page here. 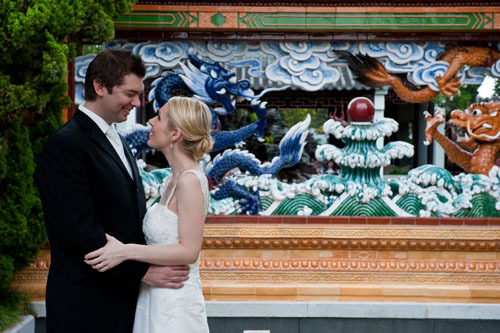 Lovely pics- coincidentally I visited the Chinese gardens for the first time today and was thinking how beautiful it would be for a ceremony and wedding photos. Oh some of my favourite spots in Sydney. They look like such a gorgeous couple. I can’t wait to see more. Bonnie I thought the same thing when I visited last year! Though I don’t fancy climbing the hill in heels! It’s such a beautiful hidden place in Sydney.